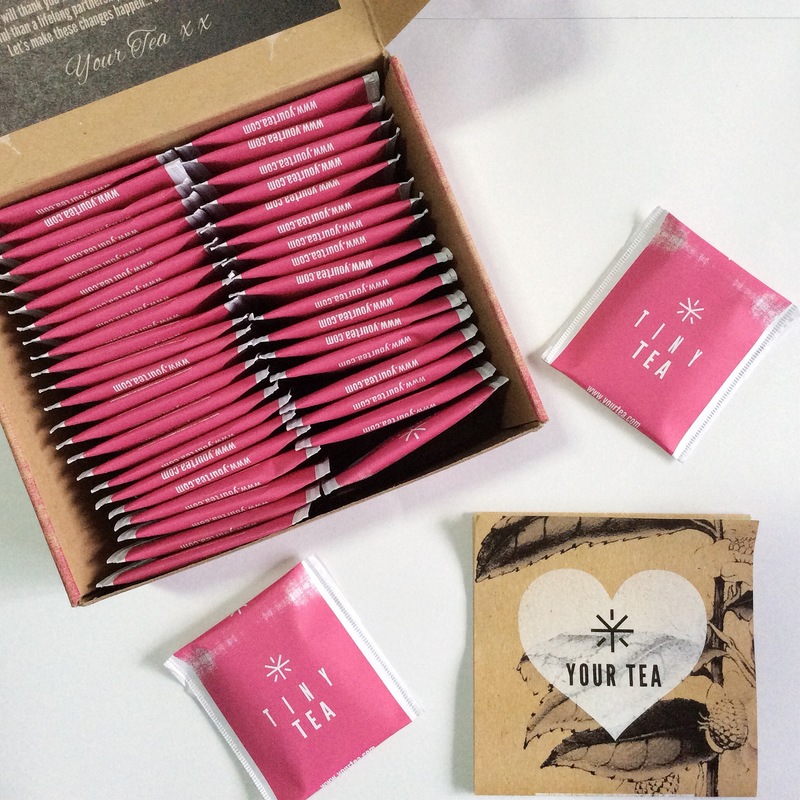 Thus, I was so excited and happy to receive a box of YourTea’s 14-day Tiny Tea Teatox!!! Love the packaging, it’s so girly and cute! It is to be consumed thrice a day, approximately 30 minutes before or after meals! Tiny Tea Teatox is a digestive cleanse tea, aimed at nourishing and restoring the digestive system, providing it the support it needs to replenish and restore back to its natural state. This cleanse will assist with reducing weight, easing bloating, increasing digestion functionality, improving skin clarity, increasing energy levels and alleviate issues associated with food intolerances. Founded on a Traditional Chinese Medicine background, I found that many of TinyTea products had TCM properties! This further motivates my support for it as I am a firm believer of the exceptional properties to the health benefits it gives. This was what exactly I am looking for as I was not intending to lose weight, but to cleanse my body system after eating too much unhealthy food for the past weeks. I was also feeling lethargic and restless after working and studying at the same time. Today is my first day and I am glad to be feeling less bloated! Am excited to see the results after 14 days! Your Tea is a company which is created by the Australians. Each and every one of our blends has been created over time and with considerable research, by a team of their Chinese medicine practitioners. Complement your diet and exercise regime with different ranges of teas! 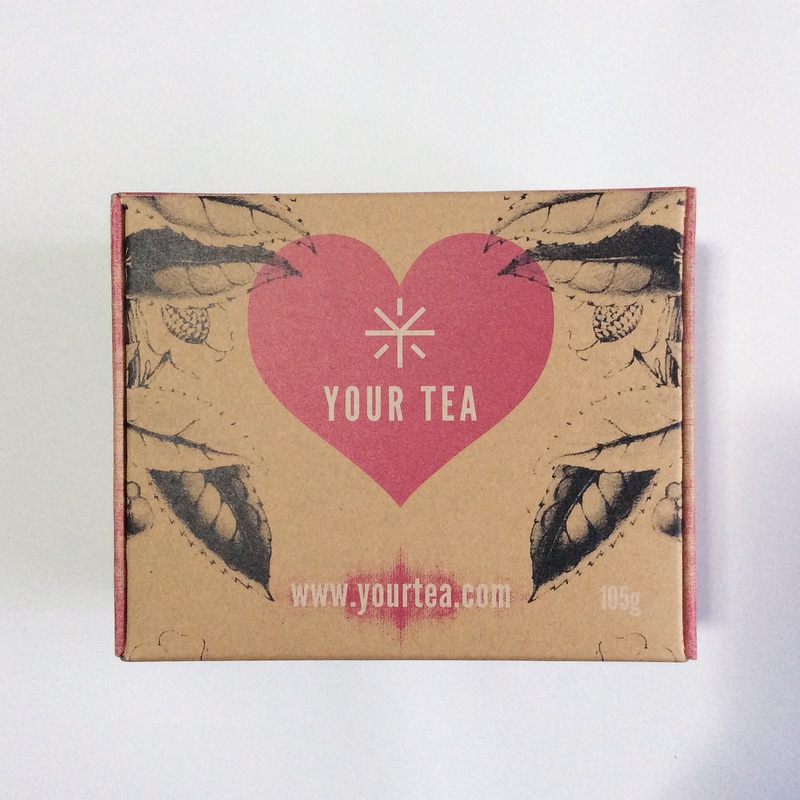 YourTea has a large range of teas that detoxifies your body and helps you acheive optimum health, these can be purchased from their online store at http://asia.yourtea.com/collections/teatox-shop! Oh yes! They ship to nearly all countries worldwide except Thailand and UAE 🙂 Their website also shares healthy tips with us! View them at: http://asia.yourtea.com/blogs/healthy-tips.